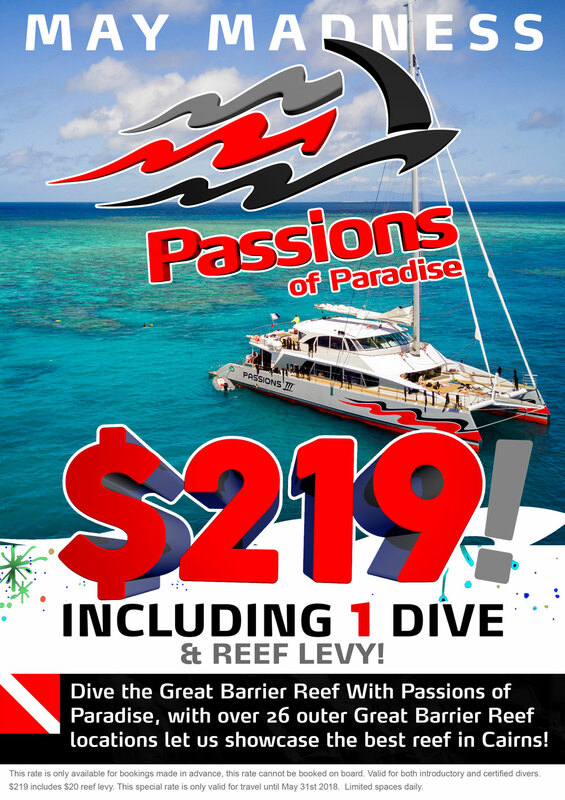 Passions of Paradise have just released their May Madness Dive special again for all of May!! For only $219, this great special price includes an Introductory dive or a Certified dive! Book now to take advantage of our May Madness special. 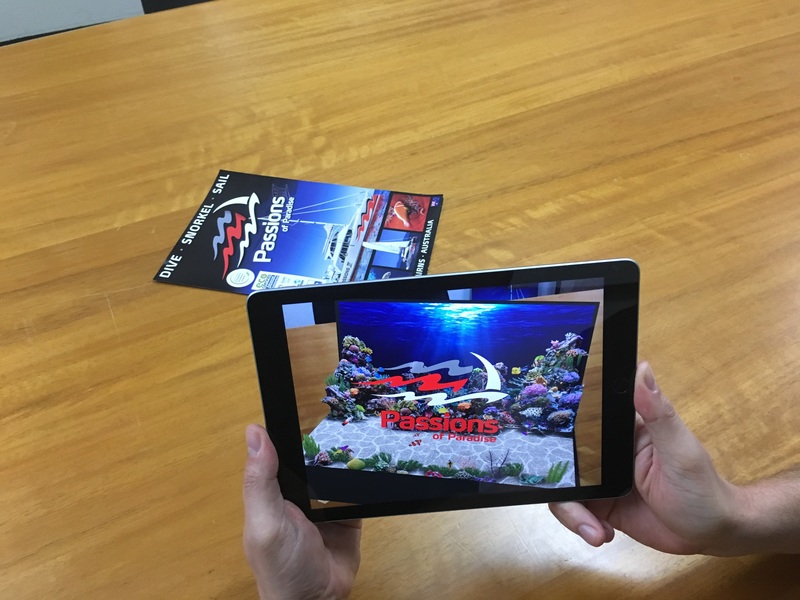 Get in quick before time runs out. This rate is only available for bookings made in advance, this rate cannot be booked on board. Valid for both introductory adn certified divers. $219 includes $20 reef levy. This special rate is only valid for travel until May 31st 2018. Limited spaces daily.